Our main menu is available here. Come and see what we have to offer! 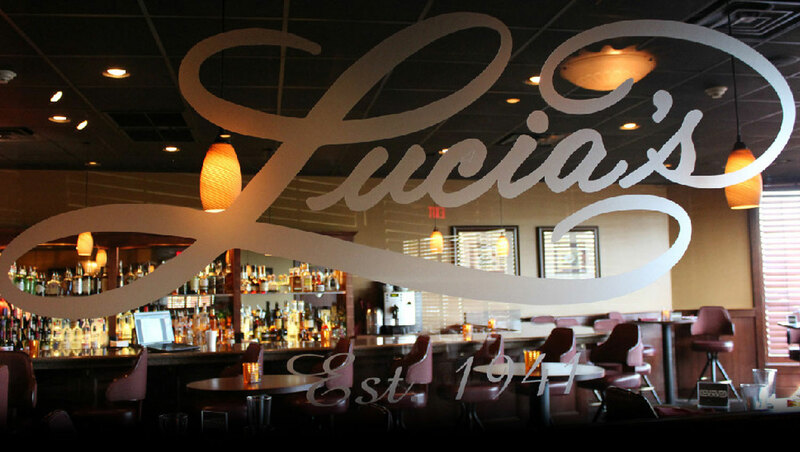 Through the week, Lucia's Steakhouse brings you specials that are sure to please! Easter Sunday is right around the corner. We will be open Sunday April 21st from 11am to 6pm to help you celebrate. Our full menu will be available as well as a few traditional Easter offerings. 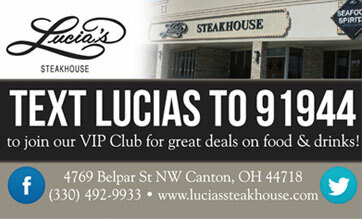 Call 330-492-9933 today to reserve your table.